Back in the 1980s, the attention and care for food and its production methods brought to the Slow Food movement creation to preserve traditional and local foods, flavors and the general sustainability of the territory where the specialties originate. Turin, regional capital of Piedmont and very first capital of Italy in 1861, was also chosen to open the first Eataly store, a grocery store chain selling only certified, locally produced, organic products. The staple products of the local cuisine are: white truffles, mushrooms, cheeses, rice, beef, autochthonous and certified vegetables and freshwater fish, polenta, chestnuts, hazelnuts and chocolate! Not to mention the plethora of local wines. As the largest Italian wine producer, Piedmont is known as the Italian Burgundy producing 46 DOC and DOCG wines among the most expensive and the best wines world wide! typical specialties and menus will list them in the proper course category as follows. 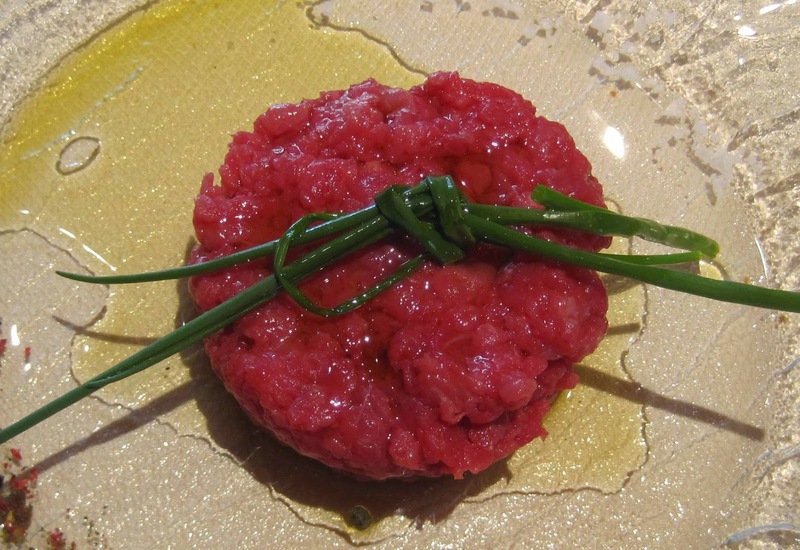 Carne cruda all’albese: similar to the French tartare, this raw meat dish requires fesa di vitello or finely cut veal breast. After chopping it by hand, the meat cooks by maceration in its seasoning made of extra virgin olive oil, lemon juice, ground pepper and mustard. To make it “all’albese” or Alba style (Alba is the world white truffle hub), you just top it with some shredded white truffle. Bagna Càuda means hot bath. 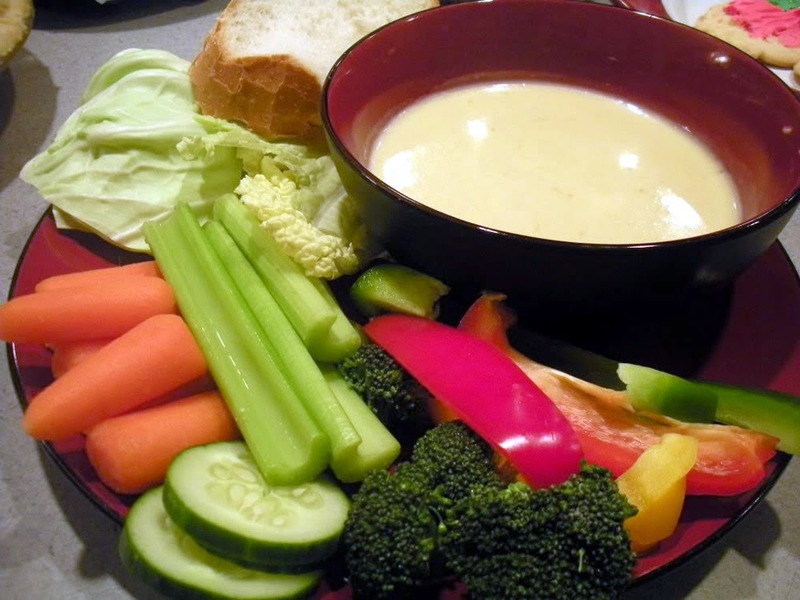 It is a typical Fall and Winter specialty made of a hot dipping sauce, vegetables and toasted bread. Olive oil, butter, anchovies, garlic, salt and pepper are blended together, cooked and poured in a fondue pot. Vegetables like: cardoons, carrots, celery, fennel, peppers, cauliflower and onions are cut and dipped in the warm sauce with fondue style forks. The toasted bread is used to catch any falling drop of sauce and also to be soaked in it. Because many people share the sauce pot, this traditional specialty symbolizes friendship and happiness. 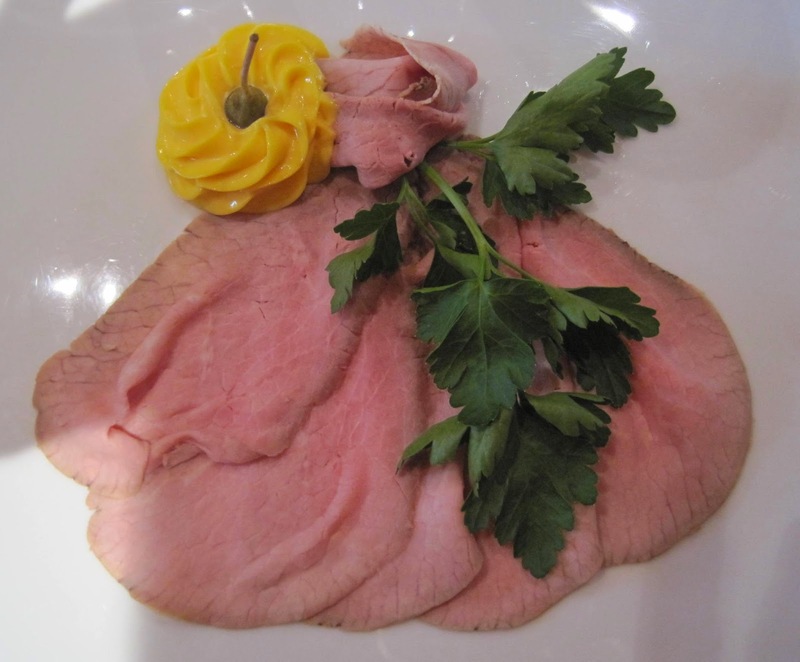 Vitel Tonné: is a cold dish made of roasted veal thin slices served with a tuna flavored mayonnaise-like sauce. 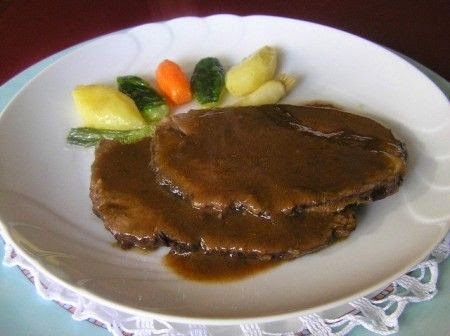 This appetizer is usually prepared at least one day in advance, by braising the veal and then preparing the sauce with fresh white tuna cooked in white wine, vinegar, white onion and garlic, and then made in to a thick mayo when hand-blended with olive and vegetable oil and egg yolks. 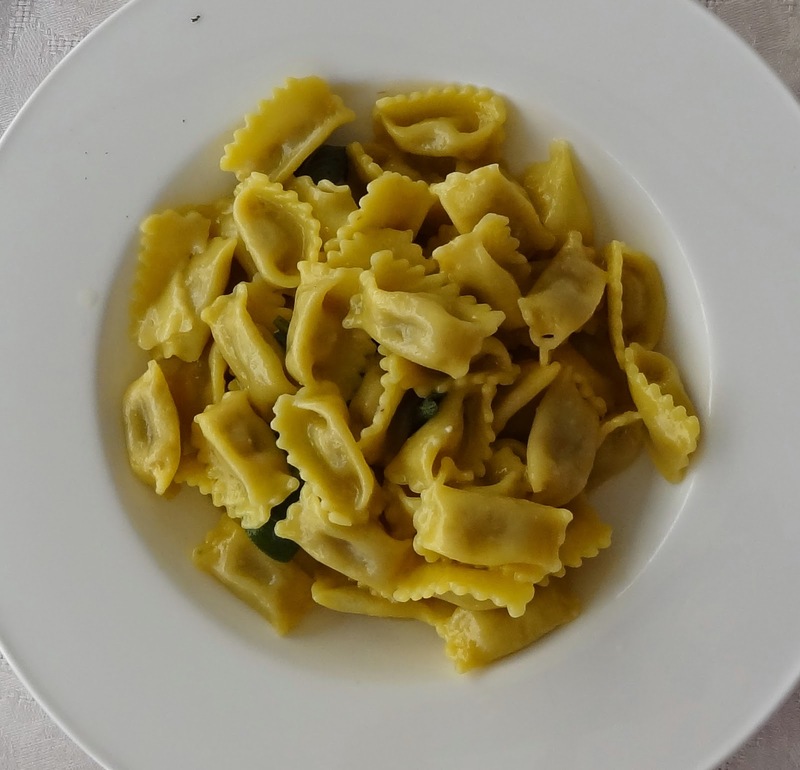 Agnolotti: are ravioli-like pasta, filled with meat and typically served with a melted butter and sage sauce. Sometimes they are del plin or a pinch, due to their typical small size. Risotto or creamy rice is a traditional Northern Italian specialty and it becomes typically Piedmontese when cooked with Barolo or Spumante from the regional wine districts, or with frogs in the Vercelli and Novara areas. Piedmont rice fields are among the largest producers of rice in the world! Here, risotto is made with vegetable or chicken broth, butter, white wine and onion. 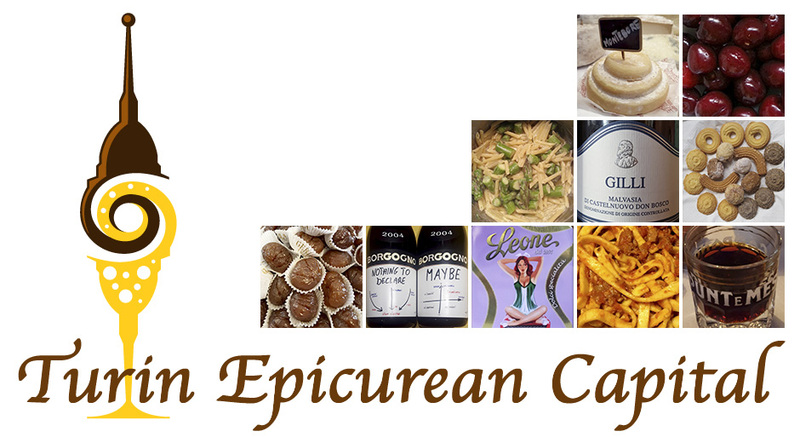 The variety of the rice used is an Italian one, such as Arborio or Carnaroli (short grain). There are usually 3 phases in the general risotto preparation: first, you sauté the finely chopped onion in melted butter, then you add the rice (two fistfuls per person, plus one for the pot- as my grandma said) and finally a tiny amount of white wine. As it dries up, cover the rice with the broth and add the other ingredients: any vegetable is a perfect complement! To get the creamy consistency, you need to add the broth little by little as it gets absorbed during the 15 minute cooking time. 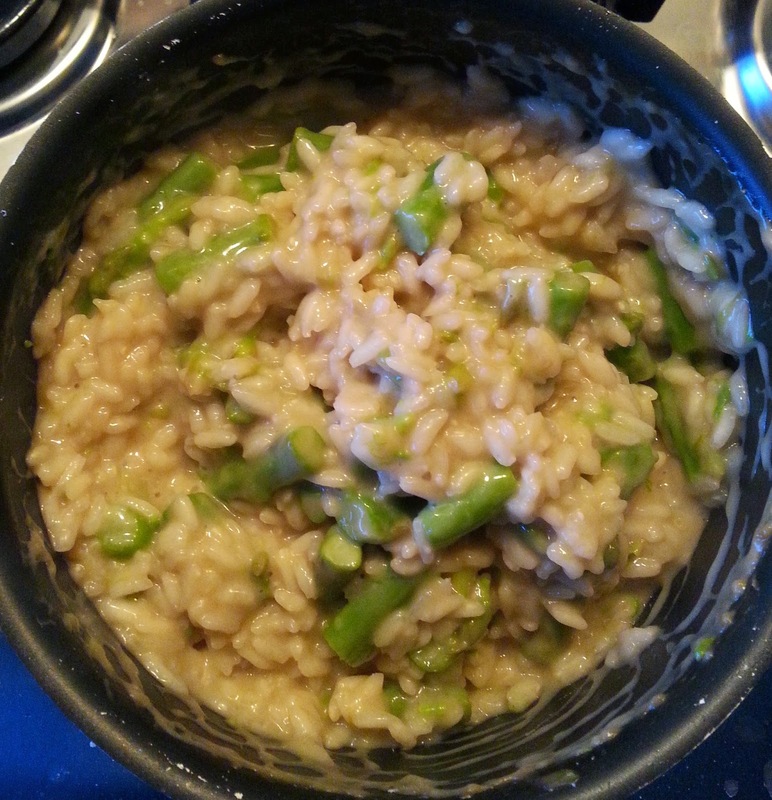 Risotto is a rather relaxed preparation and it doesn’t require much stirring. Once the broth has dried, it’s ready and to make it richer, just pour some heavy whipping cream and some grated parmigiano reggiano cheese. Let it rest for about 5 minutes before serving. Brasato al Barolo or beef braised in Barolo wine. Barolo is one of the most expensive wines and this is certainly one of those recipes Piedmont inherited from its aristocratic past. It takes two days to make because the rump roast (or similar cut) needs to marinate over a whole night covered in wine with cut celery, carrots, onion, some peppercorns and bay leaves. On the serving day, after drying the meat and setting the marinade aside, the meat is sautéed and then covered with the marinade, the vegetables and it has to simmer for about 2 hours. You know it’s done when you can carve the meat with a spoon and the marinade is reduced. Before serving, blend the marinade and the vegetables to make the accompanying sauce. Lumache di Cherasco or Cherasco snails. Cherasco is the Italian capital of snails, it is located in the Langhe wine district, now UNESCO World Heritage Site, where the International Institute of Heliciculture is based. 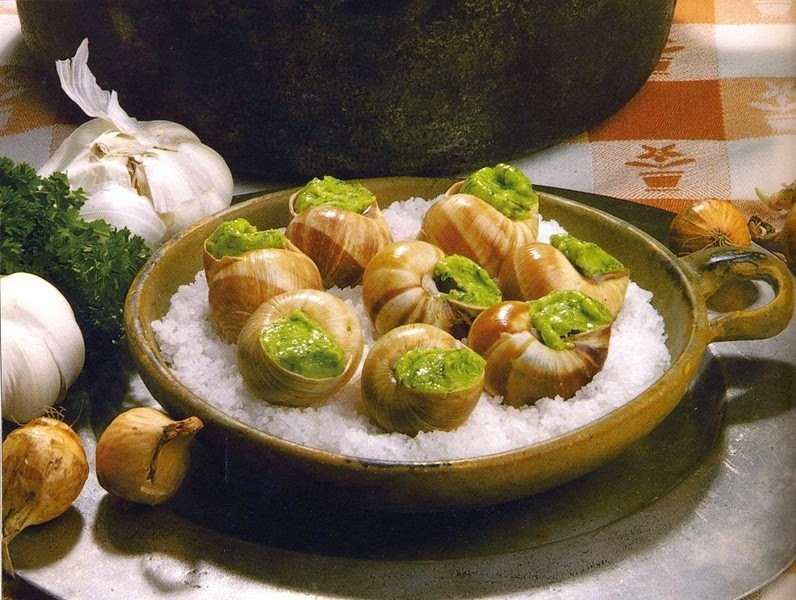 Here, snails have always been prepared in many ways: fried, on a skewer and even made into patés! To make them à la Cherasco, they get steamed and served with a herb butter sauce. Edible snails must be bred out of cage and fed with fresh vegetables to guarantee a slow growth and a more tender and flavorful meat. And just in case, you wondered it, yes, you can make a risotto with snails too. 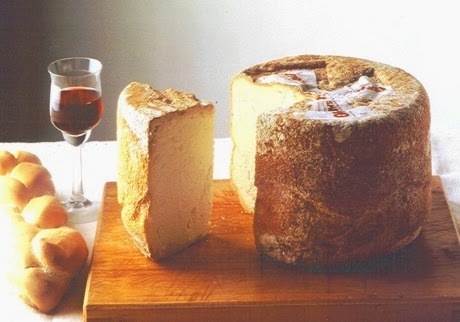 Castelmagno is a DOP cheese that has been made since at least the 11th century. It is a semi-hard, half-fat cheese made with milk of Piedmontese cows fed on fresh forage and hay. Besides being eaten with bread, Castelmagno can be served in many ways: melted on potato gnocchi, finely sliced on raw beef carpaccio or on grilled vegetables and naturally, included in fondues and velvety creams. Tomini elettrici or electric tiny toma cheeses. 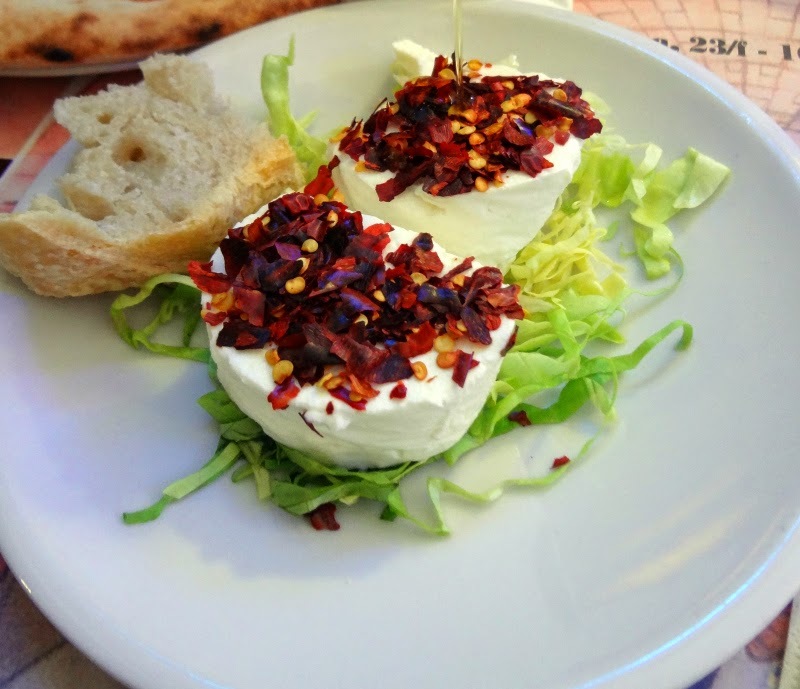 Toma cheese is a typical Piedmontese fresh cheese made from goat milk, round in shape, with a delicate flavor, a creamy texture and sometimes a thin crust. The electricity of this cheese derives from the chili used to flavor it. Bunet is THE Piedmontese chocolate dessert par excellence! 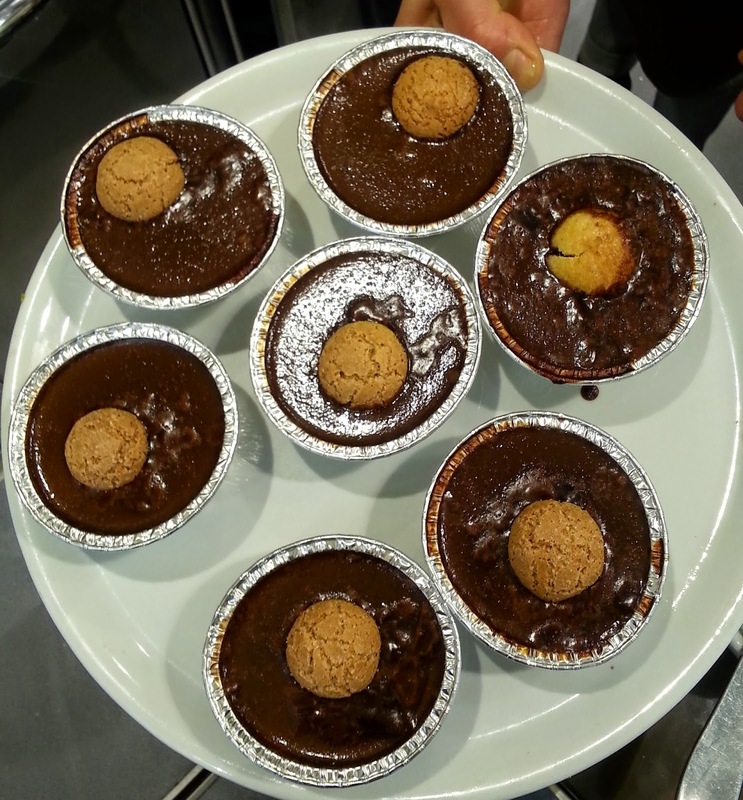 It’s a chocolate pudding made of eggs, sugar, milk, rum and dry amaretto or hazelnut cookies. Some believe that its name comes from the French “bonnet” because of the round shape of the mold in which it was made. Others though believe it’s called the “hat” because it traditionally ends the meal. The first records of this specialty date back to the 13th century when it was served at the royal courts in the Langhe area, this is of course way before chocolate arrived to Europe. So, it doesn’t come as a surprise that there are many versions: without chocolate, with coffee, cognac and other ingredients. 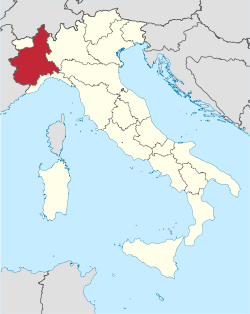 Gofri can basically be only found in the Val Chisone and Val di Susa mountains in the Turin area. In the 19th century, the French/Belgian waffle (gaufre) technique was imported over the Alps to Piedmont where villagers included them in their diet. 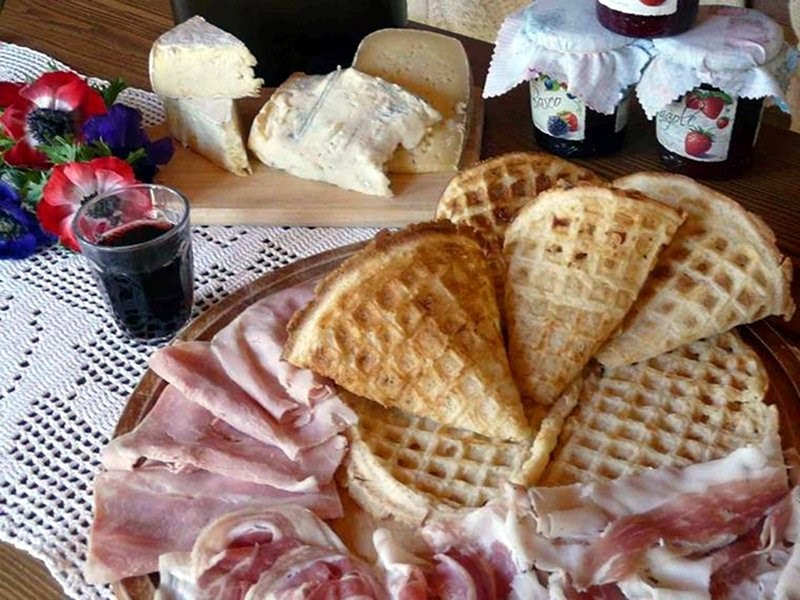 Like waffles, Piedmontese gofri are made with a special iron but are thinner, crispier and traditionally, they were made with only three ingredients: flour, water and yeast, sometimes one egg and milk were also added to the batter. Gofri can replace bread and be served with cured meats, cheeses or jams and chocolate spreads. • Barolo, a DOCG red wine, also known as the king of the wines and the wine of the kings because of its rich bouquet, strong body and constant presence at the king’s table. • Moscato d’Asti, a white DOCG wine known as “the king of the Piedmontese sweet wines”. It is a sparkling, low in alcohol, dessert wine, usually served to celebrate special occasions. Finally, I must mention bicerin, little glass in the local dialect. 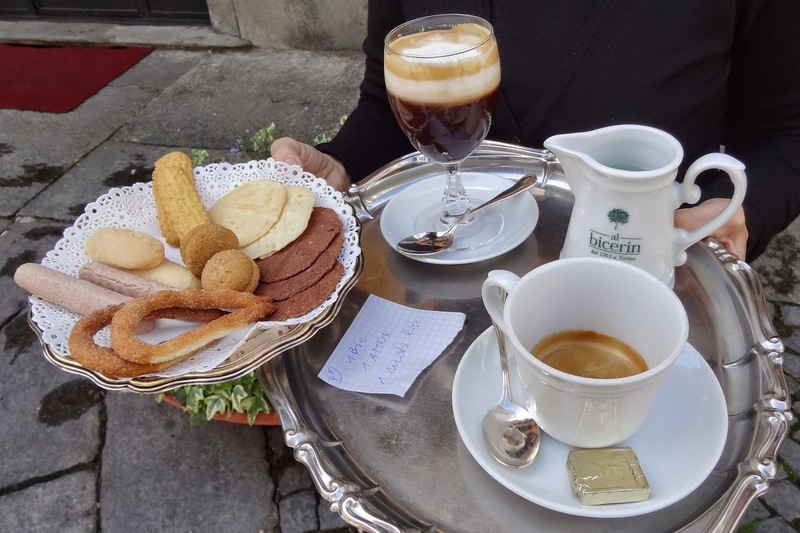 It is the Turin native hot coffee drink made of espresso, chocolate, heavy cream and served in a glass cup! A favorite of royals and intellectuals who have been drinking it since the 18th century! 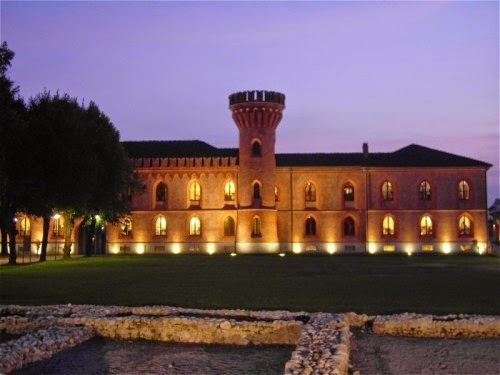 Now you all understand why high quality food and wines are a way of life in Piedmont where the different parts of the day and occasions are still ritually marked by a bountiful of royal flavors.